If you’re looking to sell your property, then it’s likely that you are looking to buy another one. It’s a good idea firstly, to compare your property to others in the area with a similar size and spec so you can gather an estimate at pricing. After this, make sure you have valuations done on your property by a handful of different estate agents to get the most balanced price. This will also help you find the most trusted agent. The photos taken of your house are incredibly important for the sale of the property as they determine how many potential buyers walk through the door. Ensure your property is looking it’s best before the agent arrives. Remove clutter, fix any breakages and fill cracks in walls. Staging your home can increase the value and also appeal to potential buyers. Don’t rush in and accept an offer straight away, always negotiate the price first. At this point you will have had plenty of potential buyers viewing your home so you only accept the most reasonable offer. Most buyers will offer less than they are actually willing to pay and so, your estate agent should be able to step in and advise you as to which offer is best. As soon as you have accepted the offer the sale begins, and you and the buyer now need to decide how much time is allowed before completion. You will also need to agree on what is included in the sale. After all terms have been negotiated between both parties, it is time to have the final contract completed and exchanged. Once you have both payed your deposits, you are legally committed to the sale and must complete it. 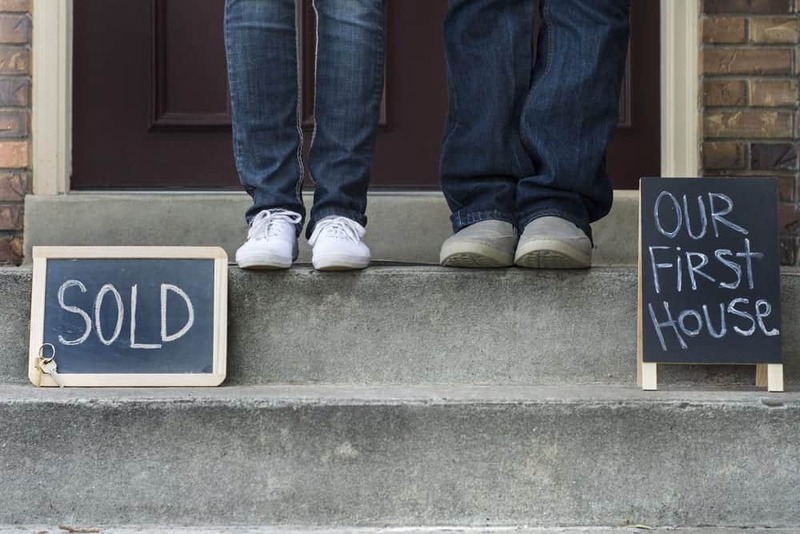 You now should begin to move out the property, adhering to the time period that you both confirmed. The completion marks the official change in ownership of the property. After you have accepted payment and handed over the keys, both parties’ respective solicitors will step in to accept the bulk of money. The solicitor is also responsible for registering the transfer of ownership with the land registry. With the money accepted, your solicitor can use this to pay the mortgage. Once everything else is done, you will be sent a bill of all solicitor costs too. Get in touch with us at Home Estate Agents when you need a trusted estate agent to help you sell your first home.